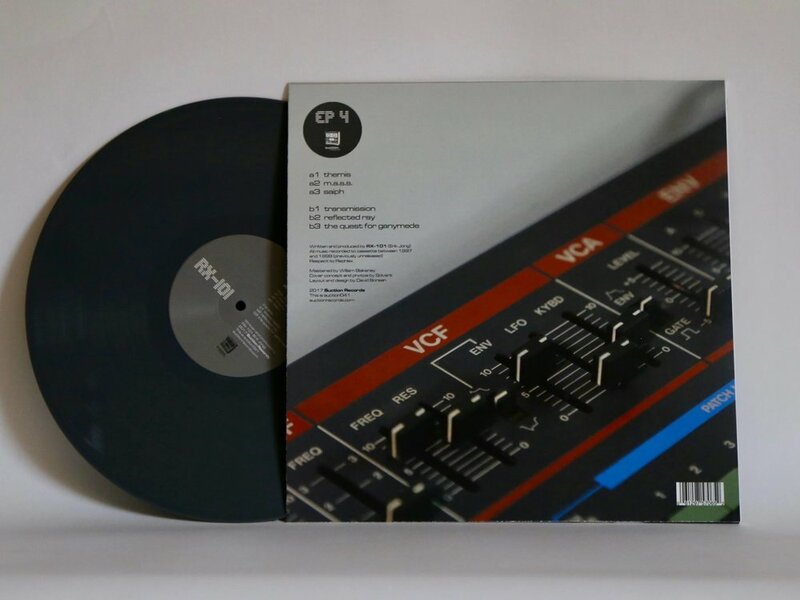 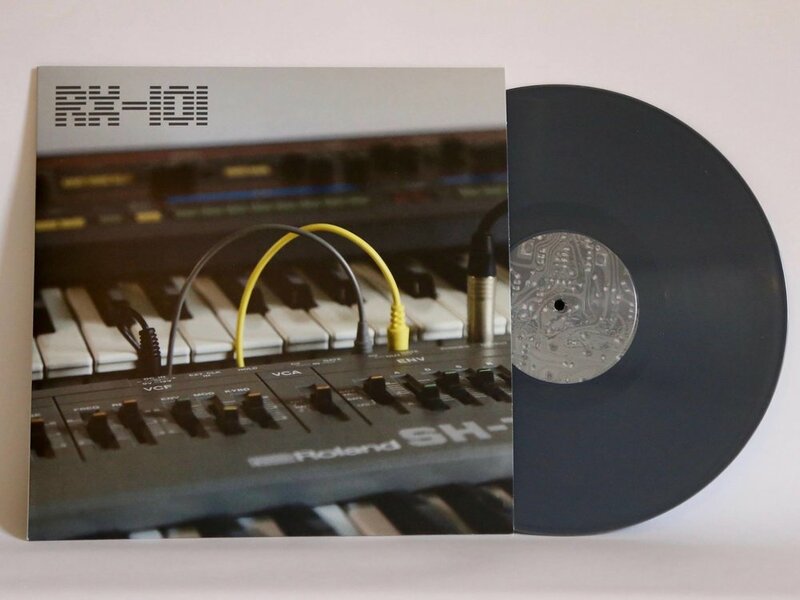 Suction Records is proud to present the 4th and final volume of RX-101’s “EP” series of vinyl releases, showcasing a selection of standout cuts from Dutch producer Erik Jong’s vast archive of previously-unreleased techno, IDM, acid, and electro, recorded to cassette from 1997-1999. 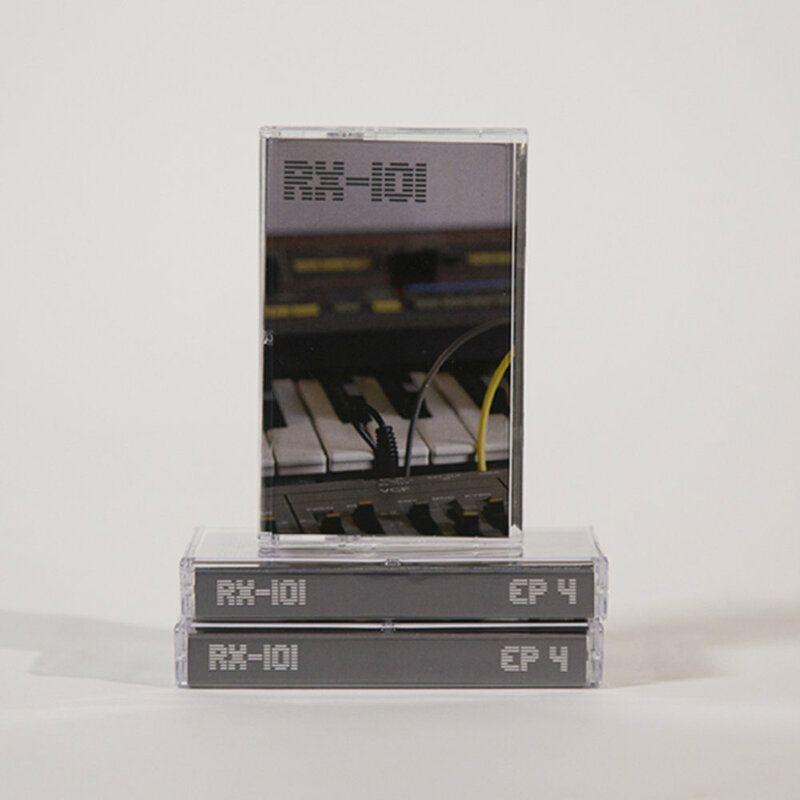 Roland’s cover-star instruments, the SH-101 and Juno-106, play a prominent role in EP 4’s sound - a playful mix of joyous, sometimes haunting synthesizer melodies, and raw, crunchy percussion. 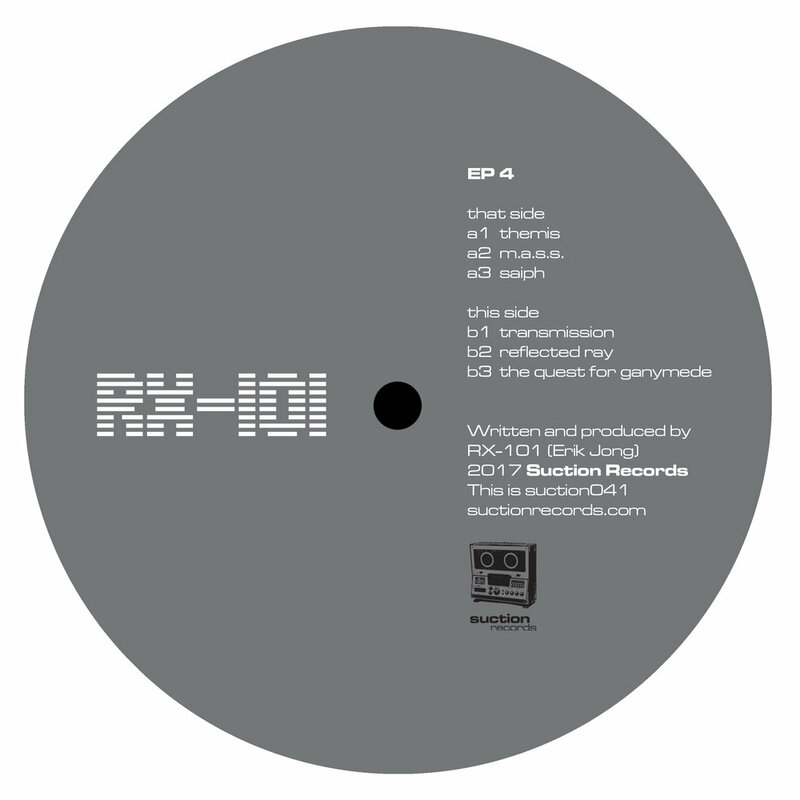 From the early-Squarepusher melodies of opener Themis, to the eerie Boards of Canada-like nostalgia of Transmission, EP 4 delivers 6 tracks of classic late-90s electronix, with RX-101 affirming himself as an unheralded master in the Rephlex/Warp/Skam domain.